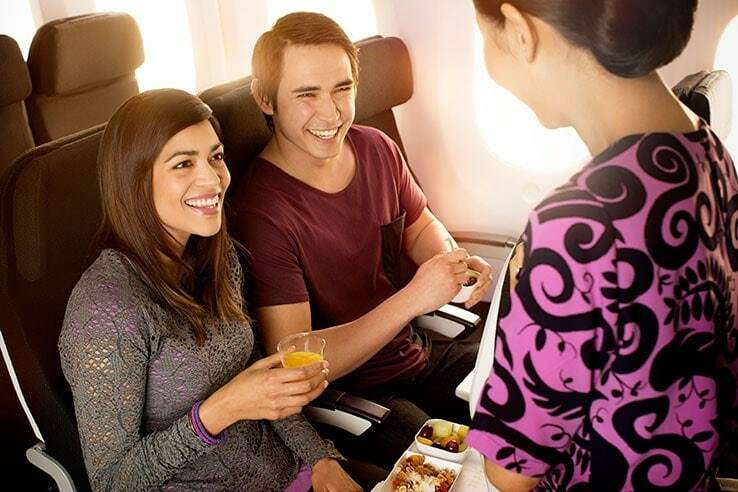 Air New Zealand has launched a new bonus status point offer, which could see qualifying members retain elite status three times faster than usual. And with elite Air New Zealand status offering perks like extra baggage, lounge access, upgrades and more on Star Alliance airlines (plus a relatively new tie up with Qantas), it’s not hard to see why this could be a tempting offer for many Australian based travellers. The promotion works like this: Qualifying travellers can earn a whopping 3x Status Points on Air New Zealand Trans-Tasman and Pacific Island flights (including flights from Australia via New Zealand) when entering the promo code “STATUSTRIPLE”. The travel needs to be booked between 1 April 2019 and 7 April 2019, for flights flown between 8 April and 31 May 2019. Basically, if you received the email, you’re eligible. Other than that, I’m not sure how Airpoints members have been targetted for the offer. 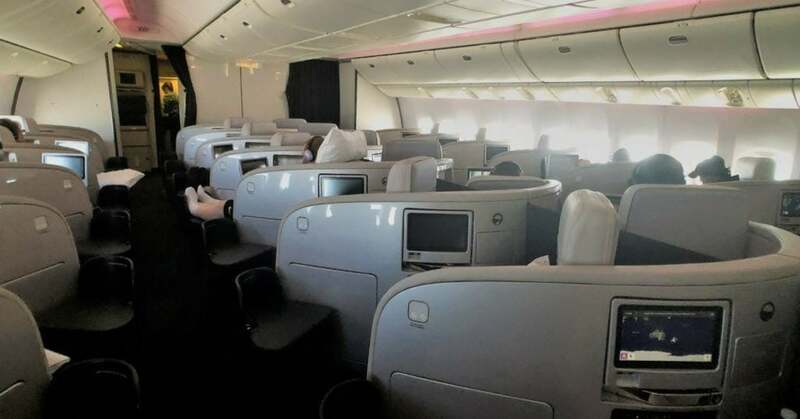 As with the recent Triple Status Points offer Air NZ ran in February, the new promotion may again be targeted towards those who took advantage of the Touch of Gold status match we reported on here. If we come across any information that suggests the offer is available publically, we’ll update this post. For me personally, the chance to score an additional year of Air New Zealand (and therefore Star Alliance) Gold is very tempting. I’ll need 810 normal status points in order to re-qualify for Gold, or I could aim even higher for Elite. I could easily see myself booking a return trans-Tasman business class trip (or two!) to fulfil the promotion requirements. The current offer comes just a few months after Air NZ ran a triple status promotion that we covered back in February 2019. For this recent promotion, eligible Airpoints members needed to book travel between 22 February and 3 March 2019, for flights flown between 4 March and 30 May 2019. Will you be leveraging this new triple status promotion to fast track your Air New Zealand Airpoints membership status?